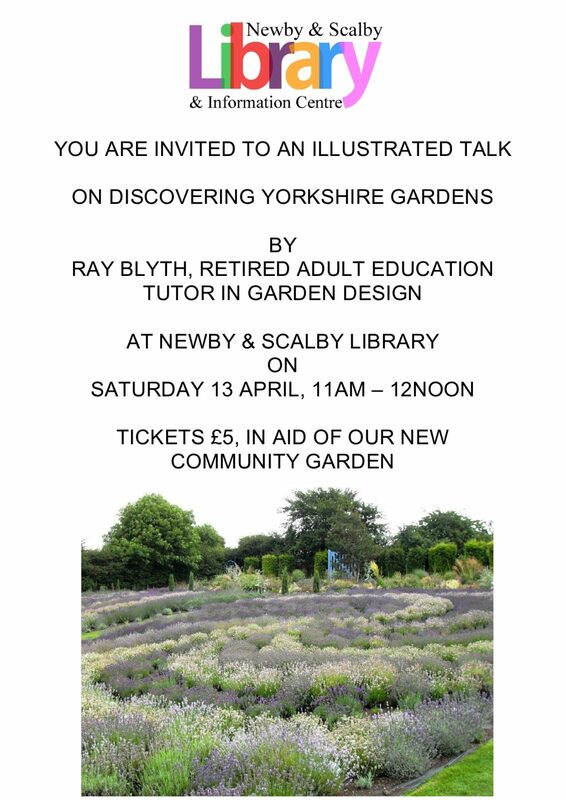 You are invited to an illustrated talk on Discovering Yorkshire Gardens in the library on Saturday 13 April from 11am – 12noon with Ray Blyth, retired adult education tutor in garden design. 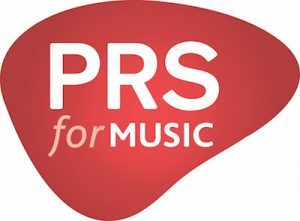 Tickets, costing £5 each in aid of our new Community Garden are available from the library. If you love visiting country gardens this is for you!